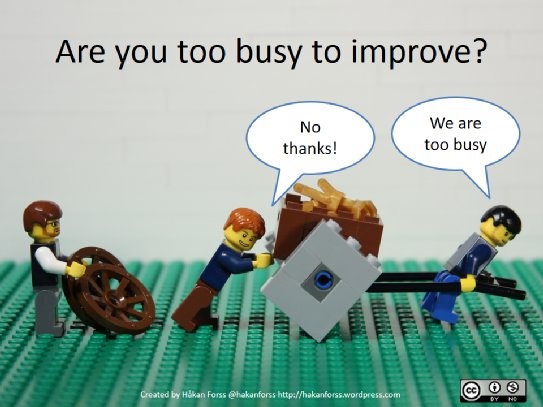 Hello all and Happy Friday, time for a BIM thought…. I am on the mailing list for the LEAN Construction Project Delivery Methods – Job Order contracting, IPD, 5D BIM. This morning I received an email for a new post, I felt this post shows the issues we are all having with BIM in our industry… owner education! 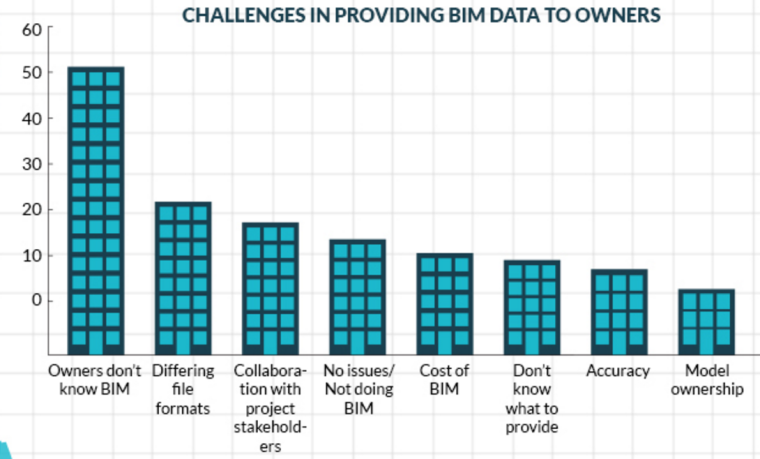 Please take a look it’s very interesting to see how far we have yet to go in the client relationship and education of BIM. 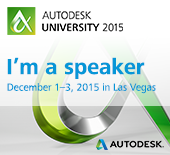 I think I just had an idea for my AU 2016 proposal. Last week a started a new Job with ZGF Cotter Architects in Vancouver, BC. 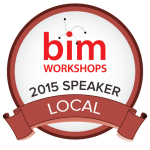 This will prove to be an excellent opportunity to help a firm grow towards better BIM. 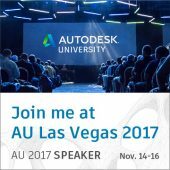 With an overwhelming need for Revit training, and BIM education I had to take a step back and understand what the immediate needs are. My blog posts will start highlighting my new adventure and how I took the steps needed to bring ZGF Cotter successfully into the BIM world. 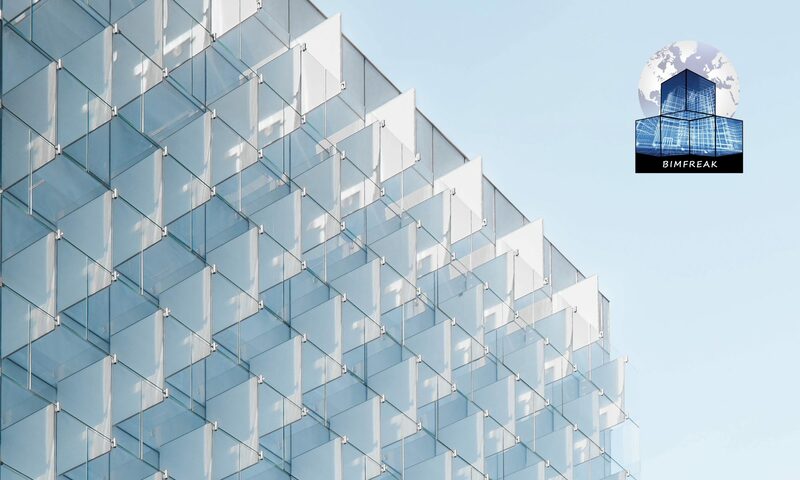 First: Establish a base line of knowledge, I purchased Knowledge Smart Assessment testing, this product works well when establishing users understanding and needs in Revit. Second: While waiting for tests to be completed I walked around talking to users, and looking into the files. This allowed me to see the gabs within the project teams. Third: This is a critical step, I need to start putting together my Syllabi to start training. I have 2 major groups in the office; Architecture, and Interior Design. I also have a wide range of Revit knowledge. As I move through my journey I will gladly share my ideas, and documentation. Hope you all enjoy the ride with me.